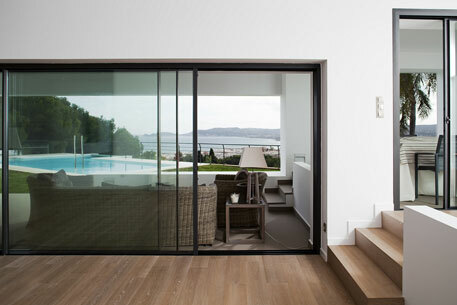 Our multi sliding door systems can be designed with a range of features such as 90° opening corner so as to remove the requirement of a post, also can be linked to other segments of the door system to create a long run of multi sliding and numbered doors that can follow the outline of the perimeter of the building. 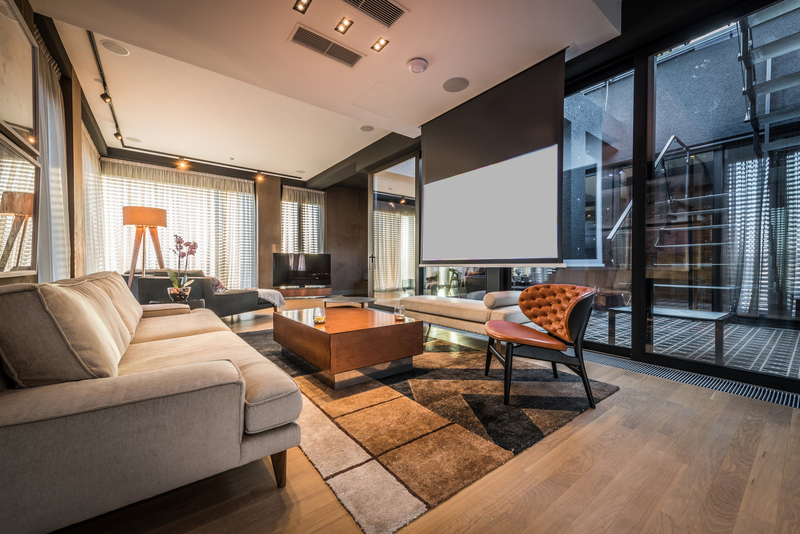 These systems can offer floor to ceiling glazing allowing the maximum light available into your home and are especially suited for use in wider apertures. 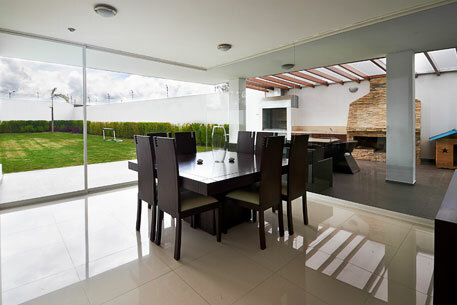 Ideal for connecting the house to the outside area, our multi sliding door systems are exceptionally functional if you are looking to maximise your entertaining space – they offer a dynamic and contemporary look that is hard to rival. Easy to operate and can be designed and engineered as an oversized system, whether being in height, width or both, and can also be motorised. 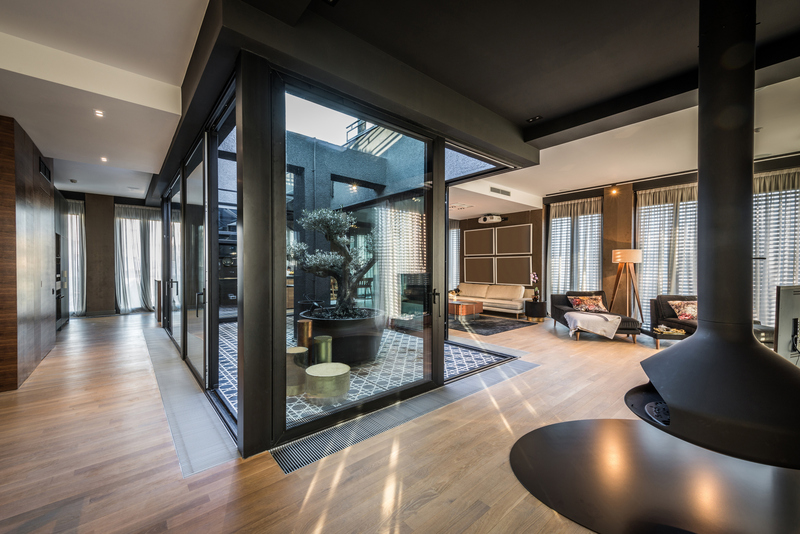 For added value, functional, ease of use and maximisation of light, there are few other options quite like our multi sliding doors that create such a visually stunning focal feature. 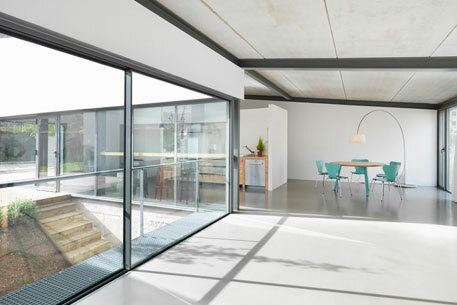 With a multitude of options available to enhance your multi sliding door system, we offer such features as enhanced thermal performance, acoustic sound insulating properties, easy-clean coatings, coloured tints, upgraded security and special finishes. For further information on our multi sliding door systems, please call us on 0207 074 8989, or email us through our contact page.